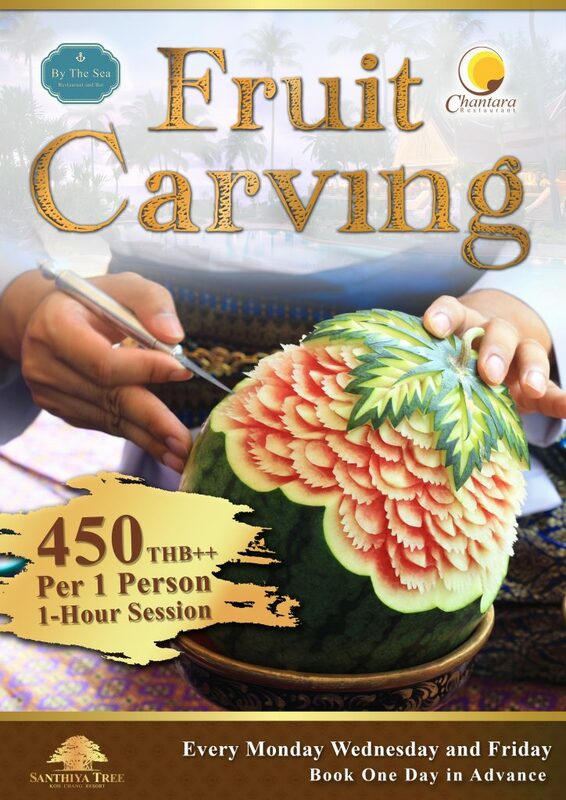 Learn the culinary art of vegetable and fruit carving and take a slice of Thai culture back home to show off after the tan has faded.  Fruit and vegetable carving is believed to have originated in central Thailand several hundred years ago and is still widely practised during special occasions and festivals as decoration. Over the one-day course, guests learn the foundations of this traditional art, including basic methods and techniques for a number of designs. Every Monday Wednesday and Friday. 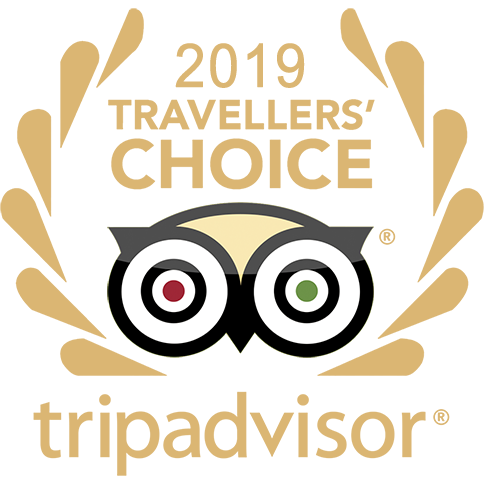 (1 day advanced reservation is required).